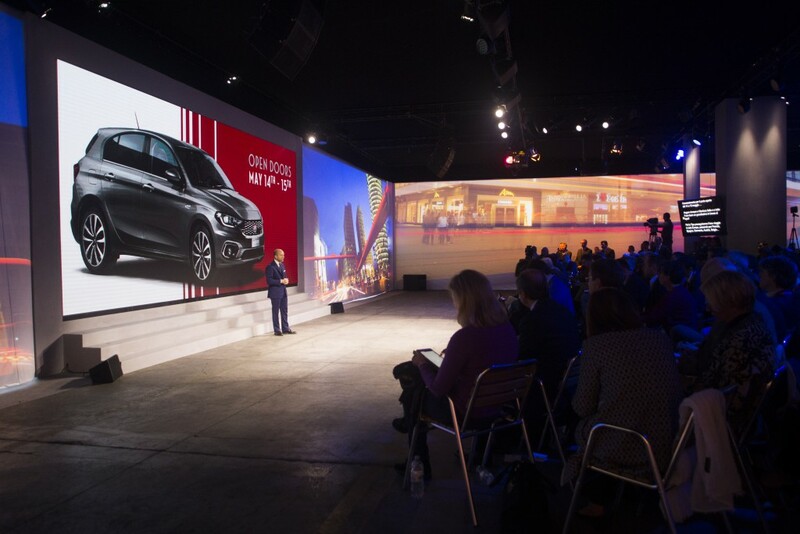 Two press conferences and two media drive into a single event, repeated six times, dedicated to a large audience of international journalists: this was the occasion for the media drive event dedicated to the entire range of the new Fiat Tipo and “Fullback” the pick-up by Fiat Professional. 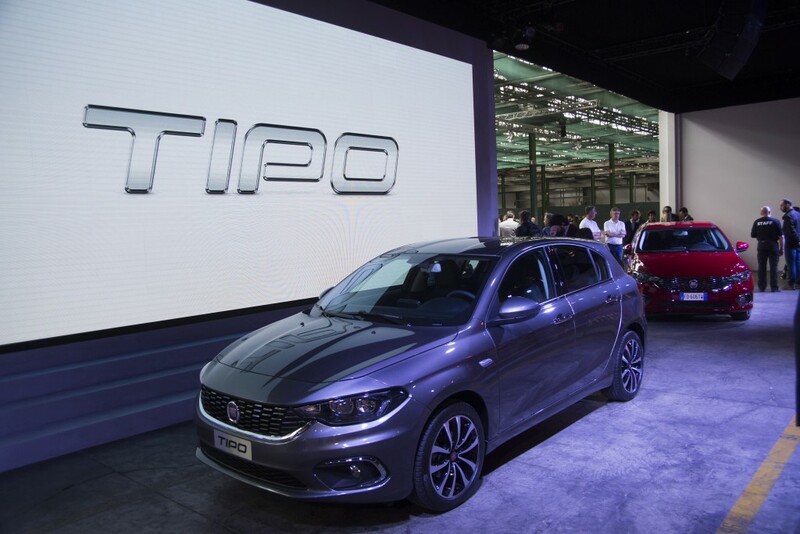 A week of presentations followed by Simmetrico that was in charge of the design, the set-up, the development of contents and the direction of the event, adapting the creative idea to the different features and personalities of the two cars: “Upgrade to TIPO” for TIPO and “Ready for new Roads” for Fullback. 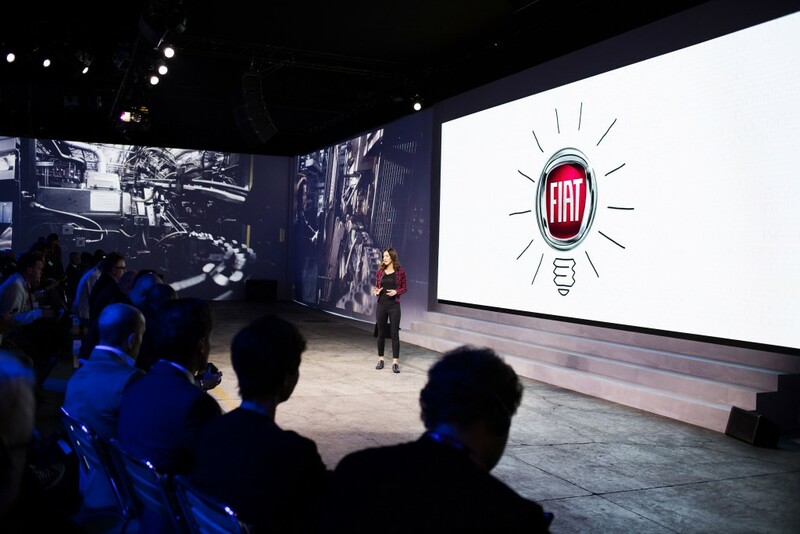 The two media drive were hosted in the historical “Officine 81” at Centro Stile Fiat, Turin. 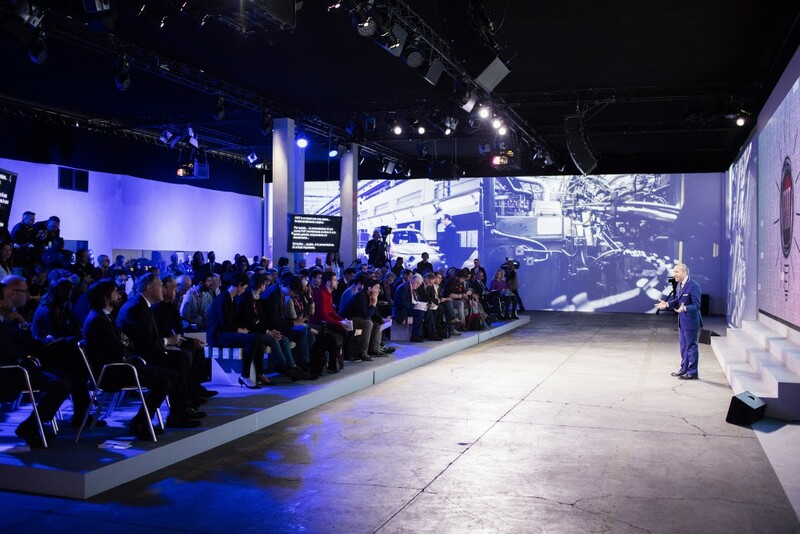 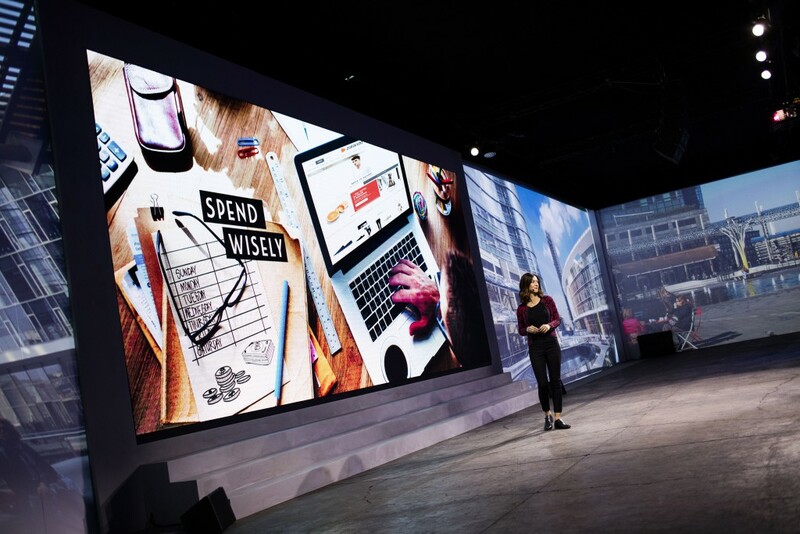 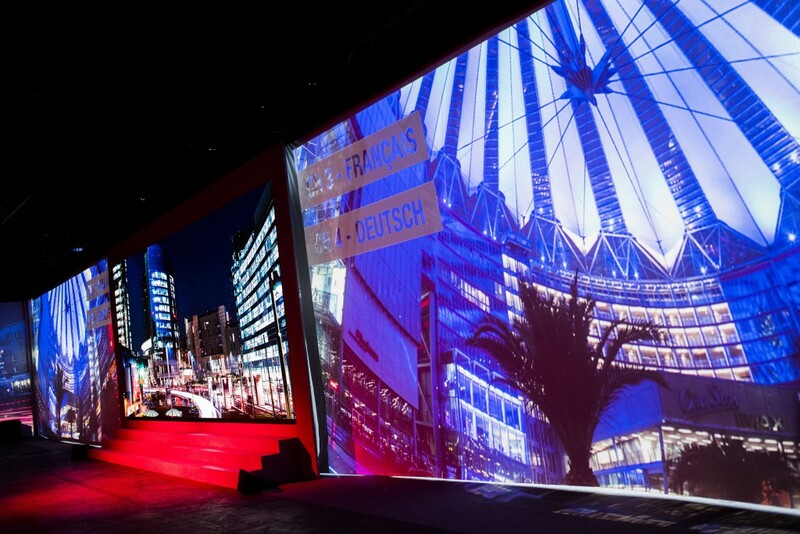 The press conference was design like an immersive area into the great industrial complex: a wide central LED screen (8,16×3,5 mt) shown the video contents and the speeches support while the huge walls on both side (52×4,5 mt) were video-projected with dedicated setting related to the products. 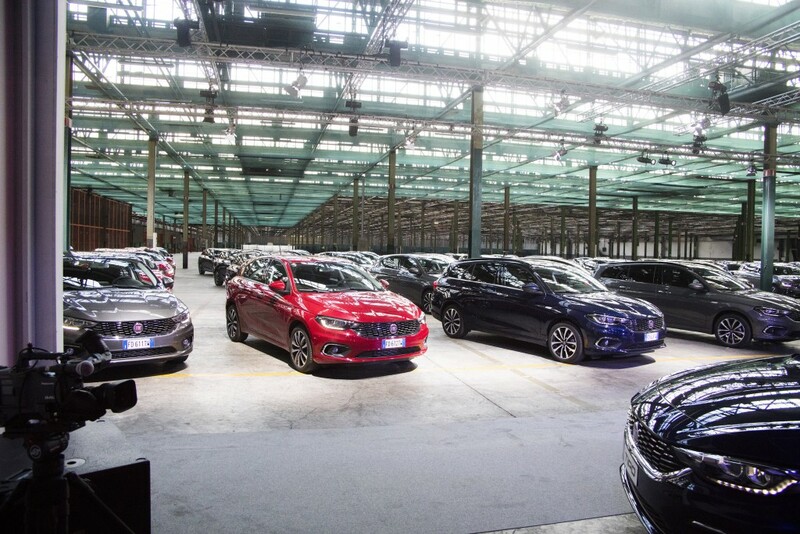 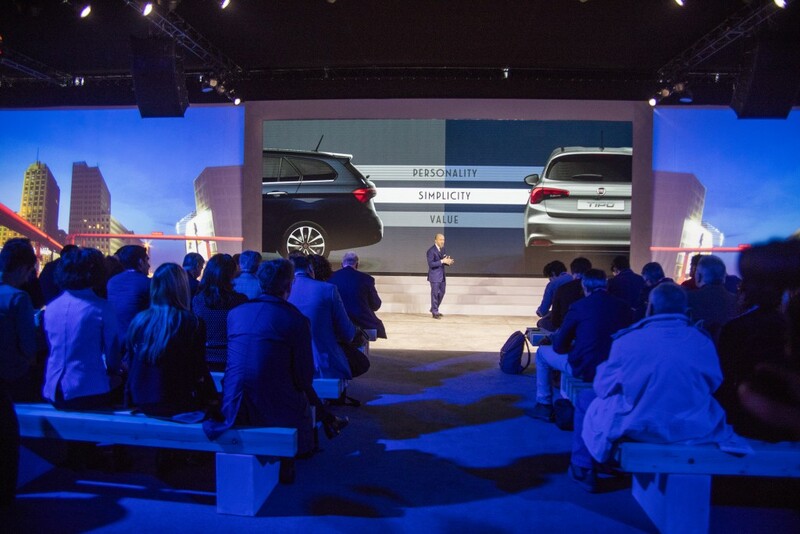 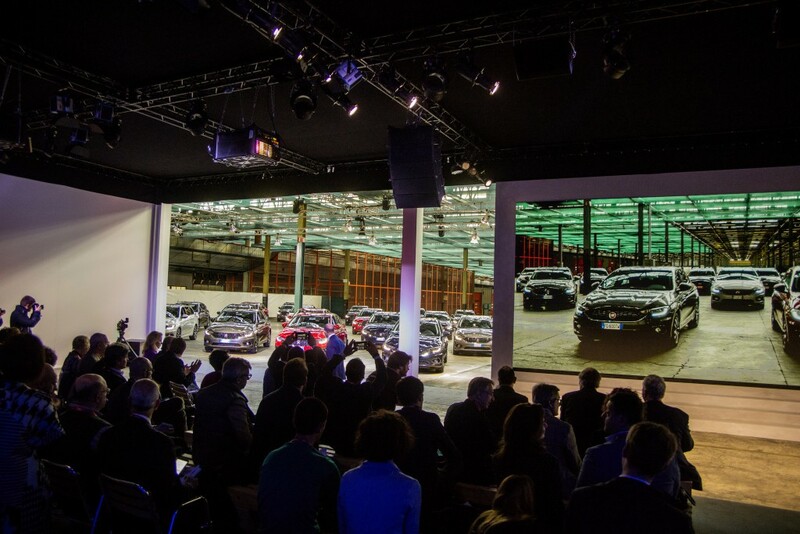 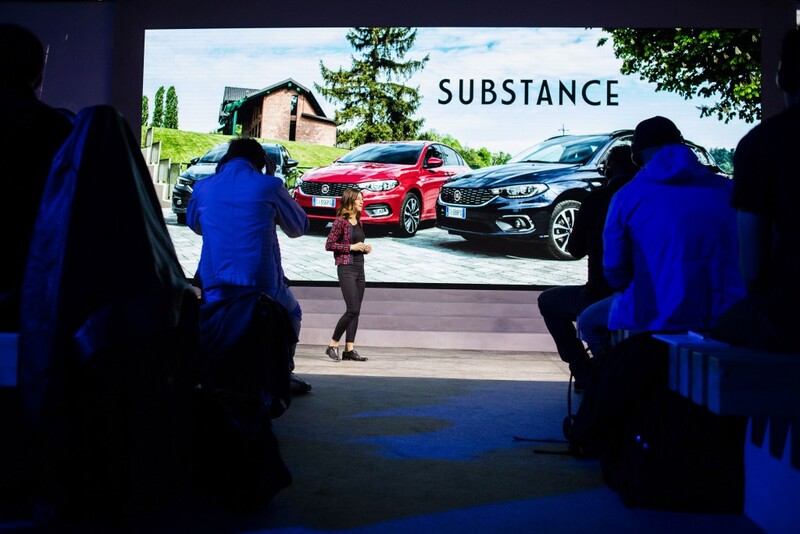 During the reveal the large kabuki walls, on the both side of the screen, falled down to create an unexpected surprise effect: the prerspective opened up the huge area of Officina 81, the same where FIAT manufactured the fist TIPO, that now hosts the new models.